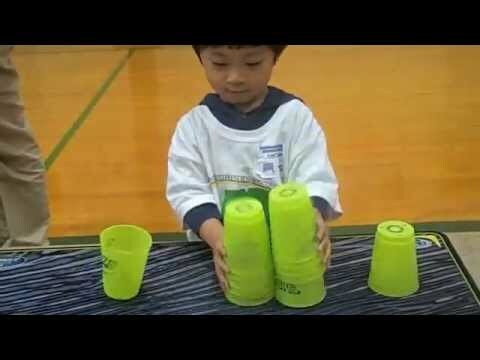 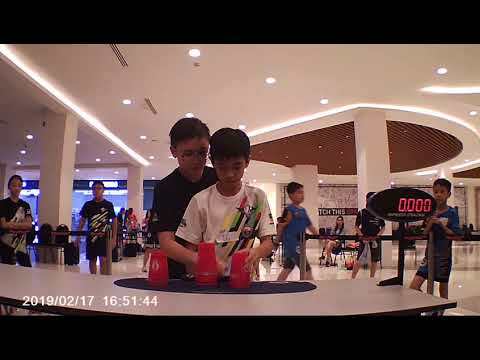 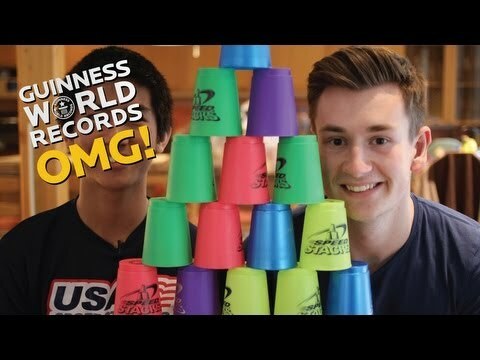 The WSSA 2013 Asian Open Sport Stacking Championships were capped off with 13-year-old Chu-Chun Yang hitting 5.824 seconds in the Cycle setting a new Overall World Record in the female division. 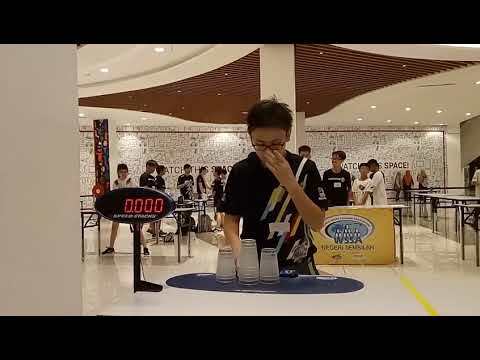 The 13-year-old from Chinese Taipei (Taiwan) broke the previous record of 6.440 seconds set in 2012 by Canada's Jackie Huang. 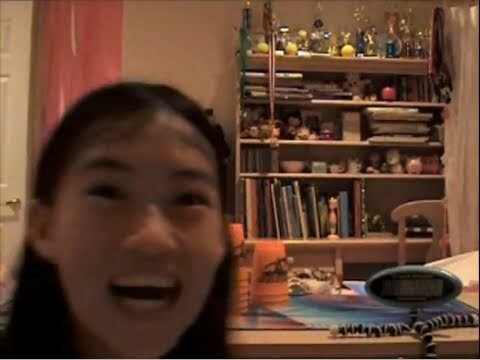 Congratulations to Chu-Chun for breaking six seconds in the Cycle and establishing a new world mark! 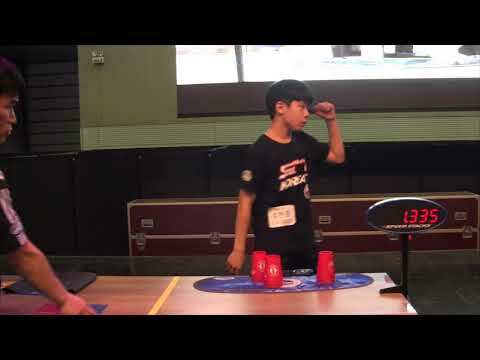 Chu-Chun's record was set in Bangkok, Thailand at the Asian Open held on October 12 & 13, 2013.